I have become the biggest fan of a good risotto. I wanted to do one with a great shellfish stock and this is what I came up with! Serve and enjoy for a special treat. Set the Anova Sous Vide Precision Cooker to 145ºF (62ºC). 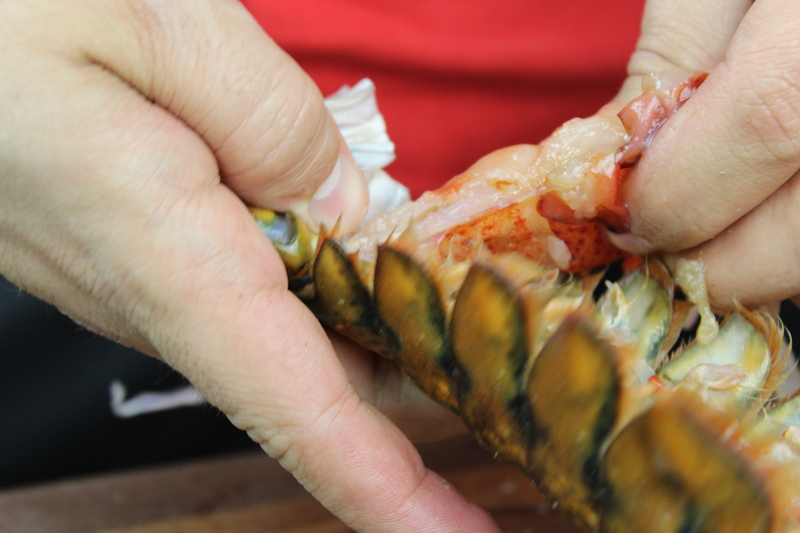 Remove the meat from the lobster tail. Reserve the meat. Place lobster shell in a large zipper lock bag and add the vegetable stock. Seal the bag using the water immersion technique. 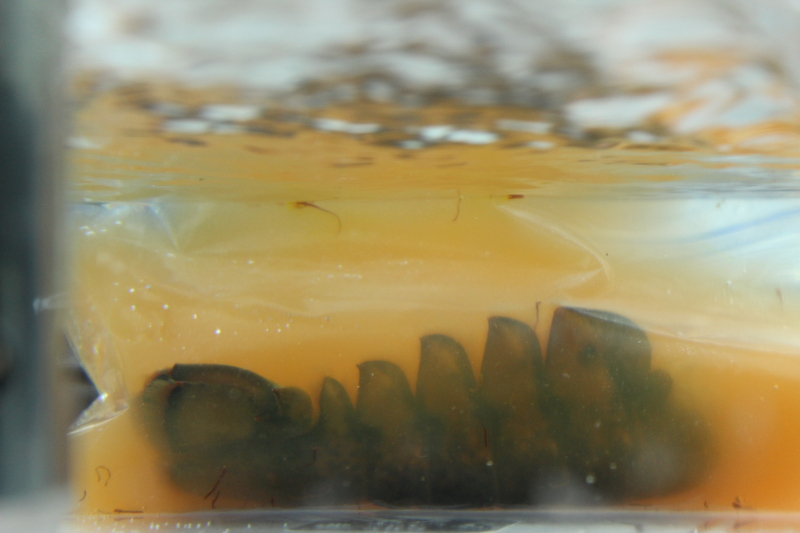 Place the bag in the water bath and set the timer for 1 hour. When the timer goes off, remove the bag from the water bath. Strain the entire contents of the bag through a fine mesh strainer set over a large bowl. Discard the lobster shell. Melt 1 tablespoon butter in a large skillet over medium heat. When the butter stops foaming, add the rice. Cook, stirring frequently, until the rice begins to turn opaque, 2 to 3 minutes. Add about 2/3 cup of the lobster stock and continue to cook, stirring frequently, until the stock is absorbed. Repeat until the rice is soft and creamy and all of the stock has been used. Season to taste with salt and pepper. Meanwhile, melt remaining teaspoon butter in a small skillet over medium-high heat. When the butter stops foaming, add the lobster and sear until cooked through, about 1 minute. Top with lemon juice and season to taste with salt and pepper. 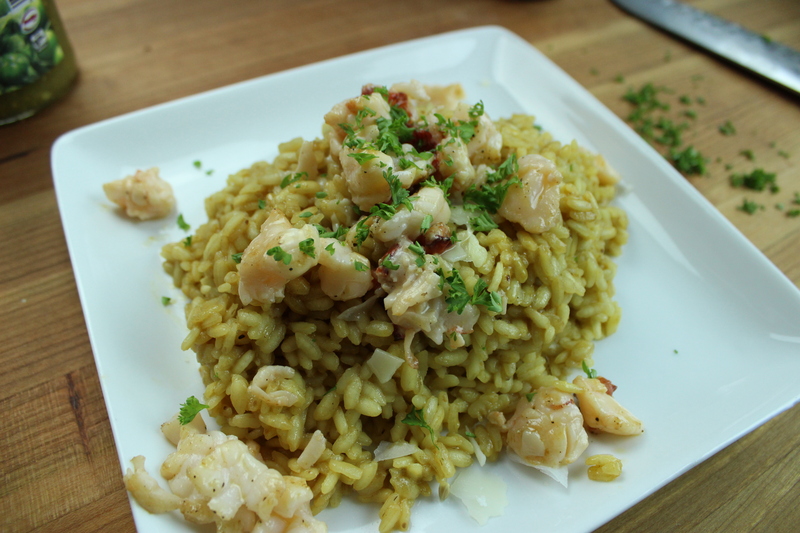 Serve the lobster meat on top of the rice, garnished with Parmesan and parsley.